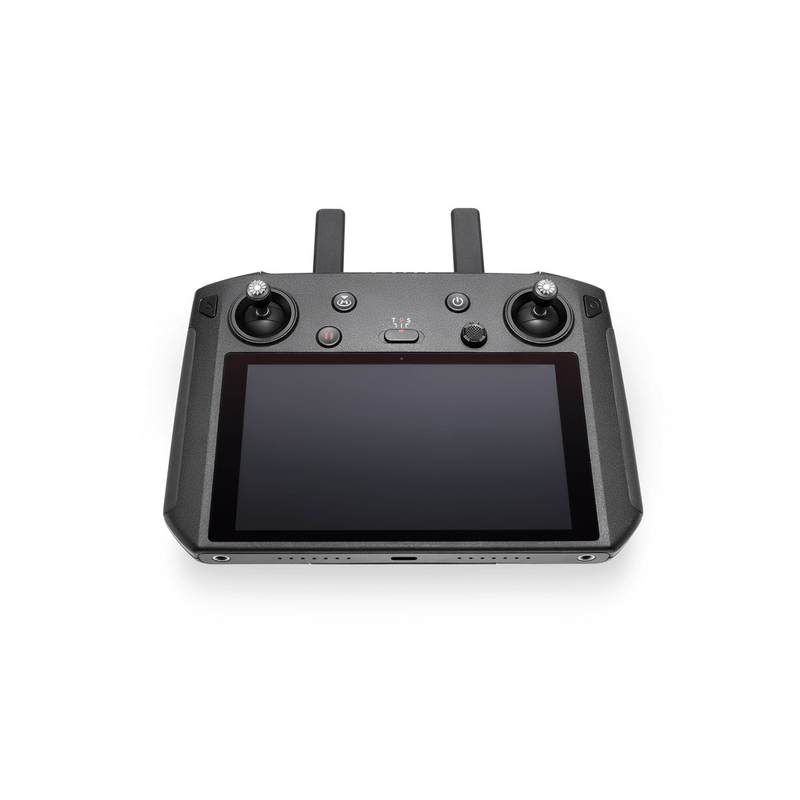 The new DJI Smart Controller is designed to enhance and maximize your outdoor flying experience with the DJI Mavic 2 (Pro/Zoom) or other aircraft equipped with OcuSync 2.0. A built in 5.5-inch screen displays clear, bright images even under challenging conditions. 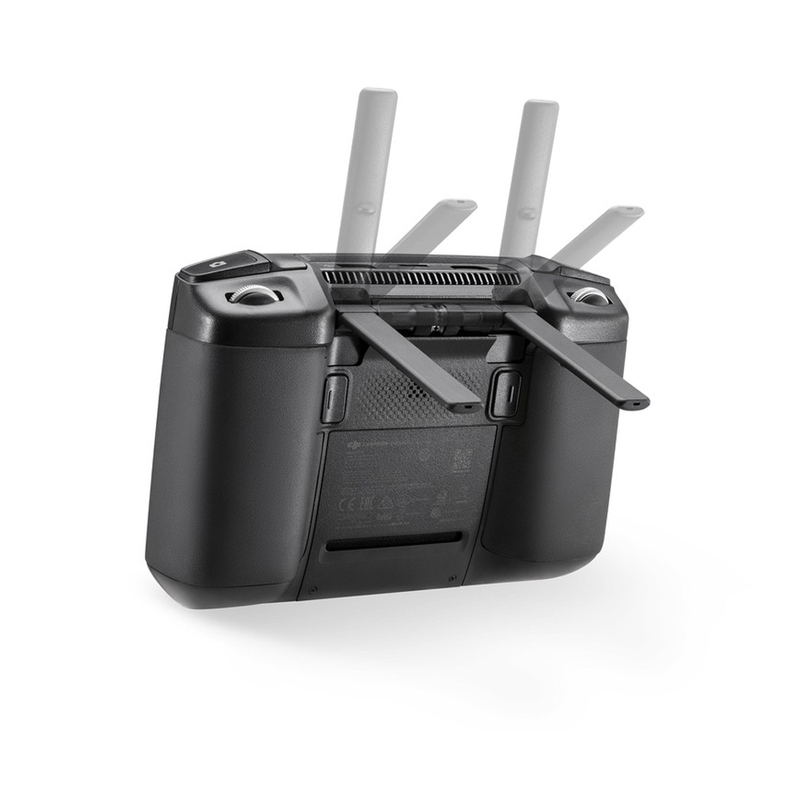 Equipped with intuitive controls and pre-installed features such as SkyTalk and DJI GO 4, you can get up in the air quicker, clearer, and more conveniently than ever before. 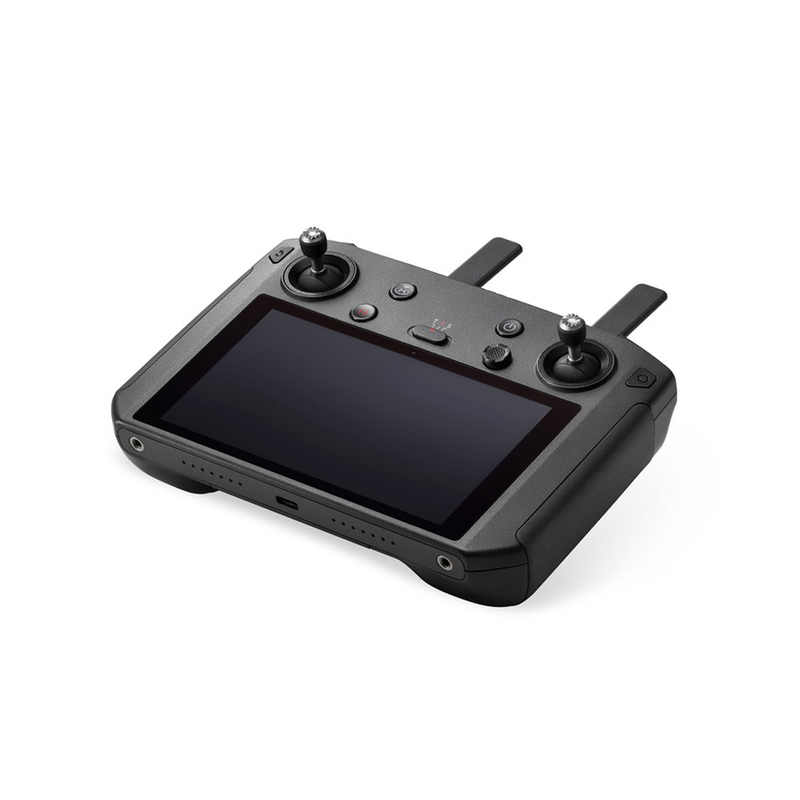 The DJI Smart Controller has a built-in 5.5-inch 1080p screen providing an ultra-bright display to keep your live feed easily viewable, even in direct sunlight. At 1000 cd/m2, the display is approximately twice as bright as conventional smart device screens. 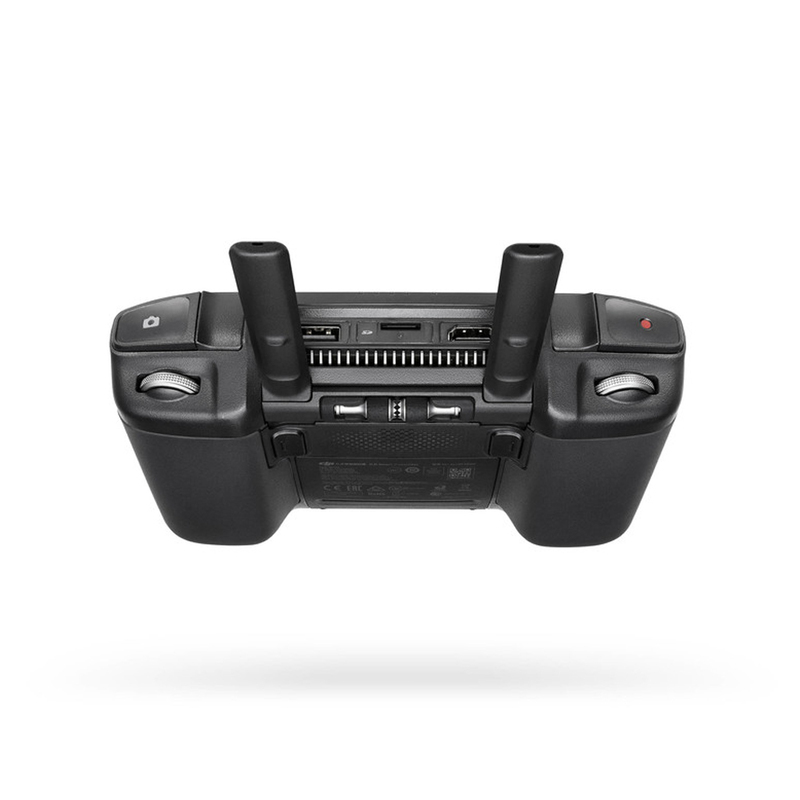 The new DJI Smart Controller connects to your drone immediately after being powered on, allowing you to take off fast and never miss a minute of the action. The DJI Smart Controller features a integrated design with detachable control sticks and portable enough to bring with you anywhere, anytime! The brand new SkyTalk feature is a great way to let others in on your aerial experience. Use SkyTalk it to livestream your drone’s camera view directly to social media platforms like Facebook and Instagram. SkyTalk also allows you to create and share short videos instantly.